Chilly’s is best known for it stylish reusable bottles, aimed at encouraging people to drop single-use plastics in favour of long-lasting reusable alternatives. Now the brand is targeting coffee lovers with the launch of its stainless steel reusable coffee cups. The Chilly’s coffee cup is available in tropical and floral patterns, trendy rose gold, straightforward stainless steel and various other designs. All designs come in a standard 340ml size, perfect for your average coffee, and most have a smaller 230ml option too. For those wanting a more substantial caffeine hit, the rose gold and tropical print versions also have a bigger 500ml size option available. The stainless steel cups are double-walled to add insulation and keep your drink nice and warm, and the plastic sipping lid is BPA-free. These coffee cups are designed to be spillproof rather than leakproof. They should stop your coffee splashing about while you walk around, but if you pop one in your bag once you’ve had a few sips it’s likely to leave your stuff soggy. 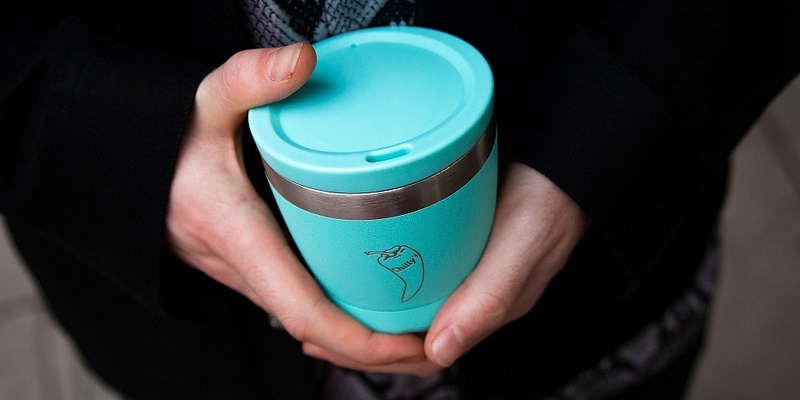 At £20-£23, they’re expensive compared with other reusable coffee cups, but for the price you do get premium materials and a stylish design. 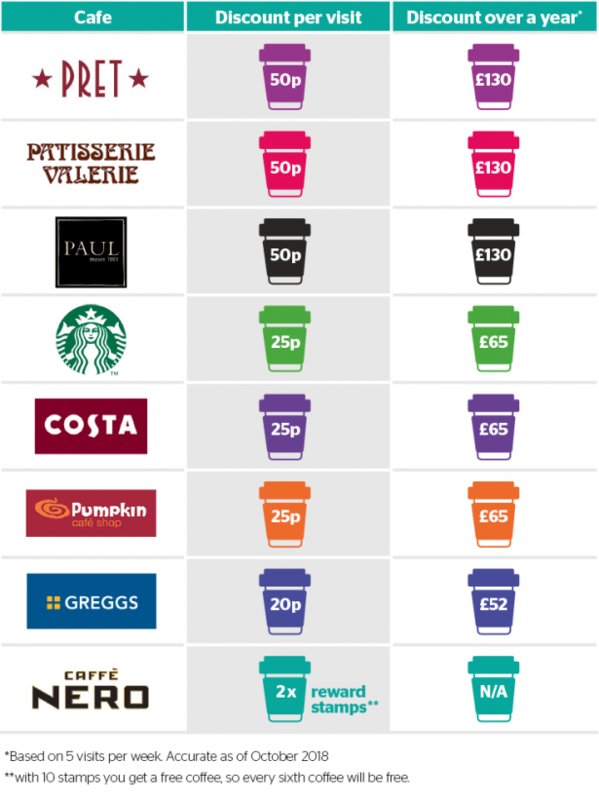 And many high street coffee chains offer discounts for using your own cup, so you can offset the cost by saving on your coffee. 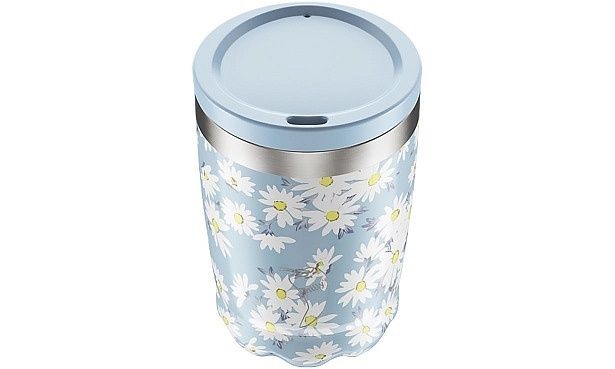 We’ve found a Best Buy for less than £15, so there’s no need to splash out to get a decent reusable coffee cup. Have a look at our best reusable coffee cups to see which ones will keep your coffee piping hot, and prevent spills and splashes. Best travel mugs – we’ve also tested fully leakproof travel mugs. See our reusable cups and travel mugs guide to find the best. Why switch to a reusable cup? Single-use plastics are causing big problems for our environment, and switching to reusable coffee cups is an easy way to help combat this. Those cardboard cups in your coffee shop may look innocent, but they are lined with plastic and are near-impossible to recycle, causing a big waste problem. But coffee shops aren’t the only culprit. Our 2018 investigation revealed that UK supermarkets sell 59 billion pieces of single-use plastic per year. Read our report to find out which supermarkets had the highest plastic footprint and what they plan to do about it. A reusable cup can also save you money, either via coffee shop discounts or by making it easier to bring your own brew from home. 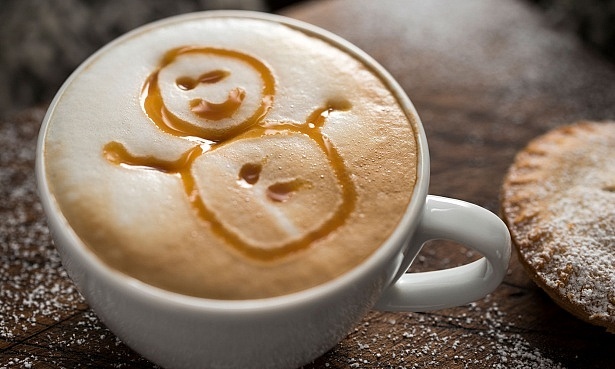 If you don’t want to compromise on the quality of your brew, consider investing in a good coffee machine. We’ve tested more than 80 different models including capsule, bean to cup and ground coffee makers. For advice on choosing the best, and the cheapest options to run, see our coffee machine buying guide, or skip straight to our independent coffee machine reviews. If a reusable coffee cup doesn’t feature on this year’s Christmas wish list, there are plenty of other coffee gadgets that could make great gifts. A coffee grinder will grind beans from scratch to give the freshest coffee possible. You can use it to make coffee suitable for espresso, cafetiere, pourover and anything in between, by simple adjusting the grind level from fine to coarse. Some automatic models are as cheap as £10. Check out our best coffee grinders to find one they’ll love. If you know a cappuccino or latte fan, consider a milk frother. Electric milk frothers are a great way to get foamy drinks with minimal fuss. Prices range from £15 to £150, but you don’t need to spend big to get a good one – our favourite frother costs less than £50. See our top picks in our round-up of the best automatic milk frothers.